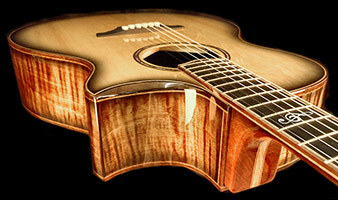 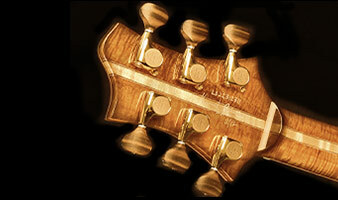 Pederson Custom Guitars brings you the very best in custom handmade guitars. 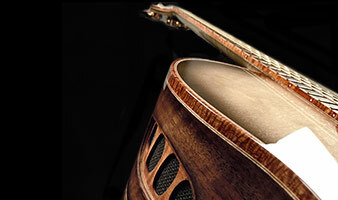 From our Patent Pending Adjustable Acoustic Bone Saddles to our adjustable necks to our light top bracings, each innovation is designed to bring you an amazing playing experience. 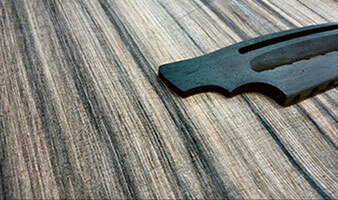 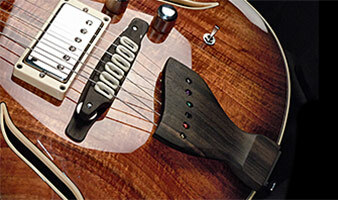 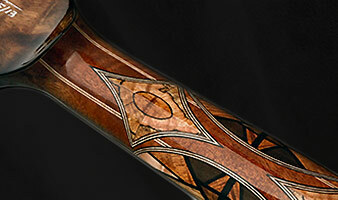 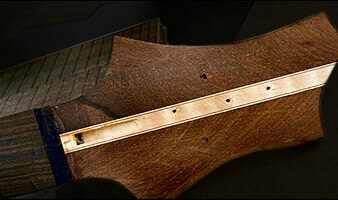 Be sure to explore our industry first detailed neck inlays. 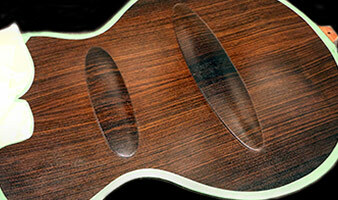 Love our innovations and have big ideas for your custom built guitar? 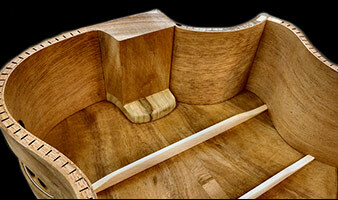 Contact Pederson Guitars to get started.